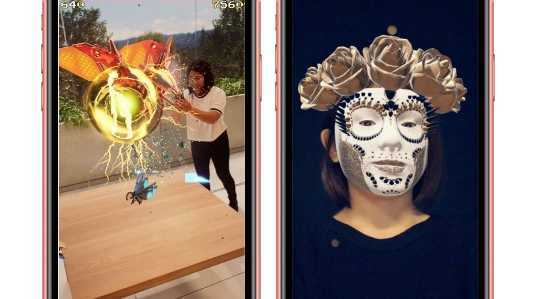 The neural engine in the iPhone XR is capable of up five trillion operations in a second, allowing for incredible augmented reality. THE iPhone XR is undoubtedly the best buy when it comes to getting your hands on Apple's newest technology. But once you get one, it would be a shame not to make the most of its best features in photography, Face ID, animojis, memojis and augmented reality. Here's some of the best tips we've seen. Depth Control lets you adjust the depth of field before or after you shoot Portrait mode photos. To change the depth of field before you shoot, in Portrait mode, tap the 'f' icon in the top-right corner of the screen and drag the Depth Control slider to change the effect. To edit your portrait after you shoot, go to Edit and drag the Depth Control slider. Depth Control with Portrait mode also works on the front-facing TrueDepth camera for even more stunning selfies. One of the coolest features on the iPhone XR is the ability to adjust photos after they have been taken using portrait mode. 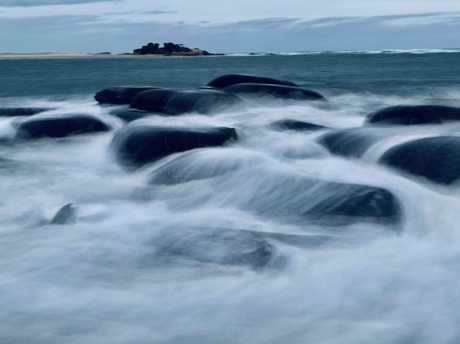 The bokeh effect blur in the background can be increased or reduced. 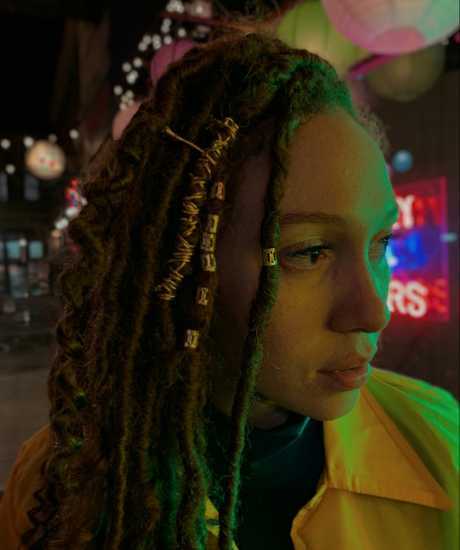 iPhone XR's front-facing TrueDepth camera supports extended dynamic range in video up to 30 fps and video stabilisation for smooth selfie videos with more highlight detail. You can also now record in 60fps with the TrueDepth camera. You can choose from six different colour finishes. Like faster sensors, and enhanced ISP, and advanced algorithms - Smart HDR brings more highlight and shadow detail to your photos. It's on by default, and works across your photos. 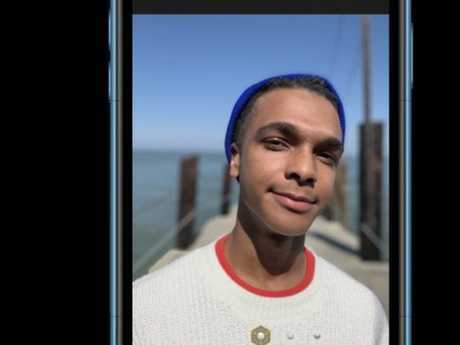 iPhone XR features the same TrueDepth camera system that's in iPhone XS, and the same super quick Face ID. Use it to securely unlock your iPhone, log in to apps, and pay with just a glance. 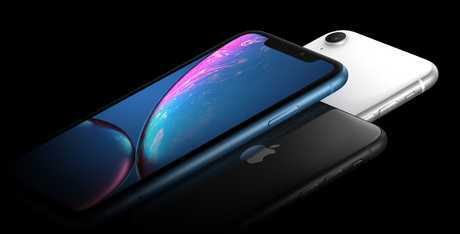 The iPhone XR is undoubtedly the best value, new tech iPhone offering. The XR supports iPhone gestures like tap to wake, swipe up to the Home screen, swipe down to access notifications and the Control Center, and swipe up and hold to switch apps. When using the keyboard, touch and hold the space bar to turn the keyboard into a trackpad for your cursor. Haptic Touch makes it easy to change the position of the cursor without tapping directly on text. You can also use Haptic Touch on the Lock screen shortcuts or to see more options in Control Center. Your phone is splash and water resistant rated IP67 (maximum depth of 1 meter up to 30 minutes) and protects against everyday spills including coffee, tea and soda. Allow at least five hours before charging with a Lightning cable or connecting a Lightning accessory. You can use wireless charging after wiping the phone dry. Augmented reality is now built into iOS, so you can experience it in the apps you use every day. A new open file format, usdz, is now available across the entire ecosystem and portfolio of Apple apps like Mail, Messages, Safari, and Files with AR Quick Look. For example, visit https://shop.magnolia.com/collections/arkit using Safari on iPhone XR to see what their products look like through the power of AR. 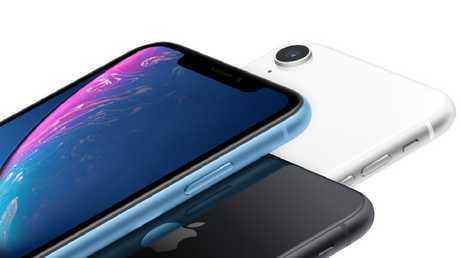 iPhone XR features balanced stereo speakers and leverages cross-talk cancellation to create a more immersive soundstage. You can do some pretty cool photos with the iPhone XR including long exposures. Memoji are an entirely new type of Animoji. Create a Memoji to match your personality and mood. Then make as many alter egos as you want in Messages and FaceTime. To create a Memoji, tap the Animoji icon in messages, then swipe right and select New Memoji. With Camera Effects in iOS 12, you can liven up your conversations even more. Quickly create and share a photo or video with Memoji by tapping on the camera icon within messages, the star in the lower left corner, then finally the Animoji button. From here, you can add effects with the Filters button. FaceTime with more people than ever before-up to 32 simultaneous participants with Group FaceTime, now available With iOS 12.1. You can also add new filters and effects to your video conference that keep your conversations lively. To start a Group FaceTime call, simply add participants with the '+' button in FaceTime and select audio or video to start the call. iOS 12.1 brings Dual SIM support to iPhone XR, with a nano SIM and digital eSIM. An eSIM is a digital SIM that allows you to activate a cellular plan from your carrier without having to use a physical nano-SIM card. Ways to use Dual SIM include; one number for business and another number for personal calls, a local data plan when you travel outside of the country or region, or separate voice and data plans on one iPhone. It's easy to activate your eSIM by scanning a QR code from your carrier or provider, or by downloading a supporting carrier app. Portrait photography can be done well on the iPhone XR, despite its lack of a second camera. The XR supports Split View across apps including Mail, Messages, Calendar, Contacts, Reminders, Notes, Find My iPhone and Find My Friends. Simply turn iPhone XR from vertical to horizontal orientation in order to see these apps in Split View. Use one-handed typing on your iPhone to make it easier to type with one hand. Enable this in Settings > General > Keyboards and tap One Handed Keyboard.